The divisive debate in Quebec about the clothes Muslim women choose to wear is back in the spotlight, less than six months before the fall provincial election. Montreal Mayor Valerie Plante suggested last week she is open to city police officers wearing a Sikh turban or an Islamic headscarf, known as the hijab, as part of the official uniform — a practice not uncommon in Canada outside Quebec. 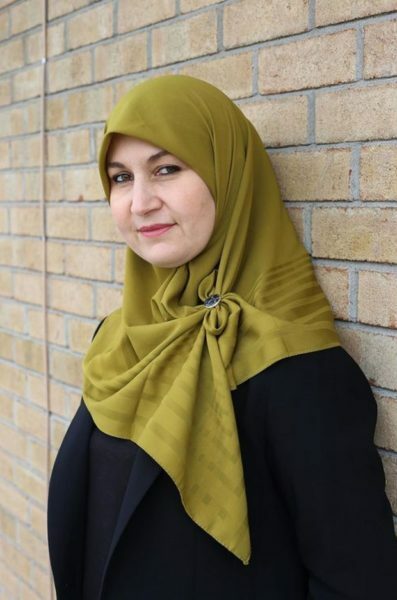 Around the same time, Eve Torres, a 44-year-old Muslim mother of three who proudly wears a hijab, announced she was seeking the nomination in a Montreal-area riding for Quebec solidaire, the legislature’s most left-leaning party.